We have quite a lot of chaps that frequent our shop for their loved one, so we couldn’t leave you out of the festive season preparations. We’re pretty sure you gentlemen out there know your lady quite well, but for those who perhaps are stuck for good ideas we are here to help you! We have prepared for you The Gentlemen’s Guide to Christmas. Just have a little think about your fairer half’s personality………..then click on the style she is! It’s really as simple as that. 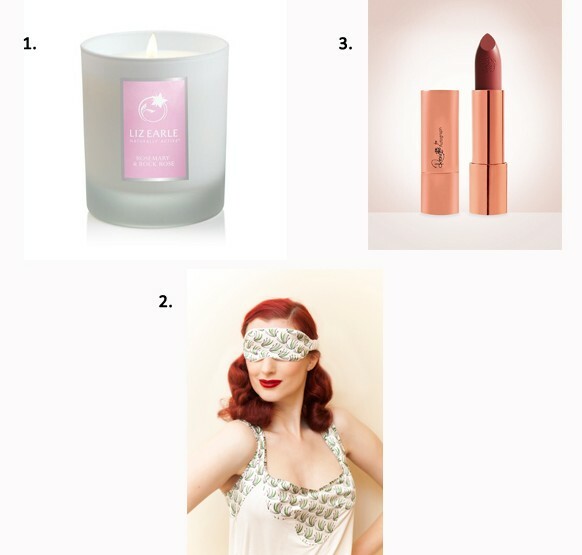 Good luck guys – and remember, if your lovely lady isn’t 100% over the moon doing cartwheels in the streets with her Betty Blue’s Loungerie Christmas present, we are happy to take it back or swap it for something that does tickle her fancy. Is she a Classically Vintage type of gal? Does she love the outline of vintage finery? Is it authenticity that she craves in her nightwear? Well we have a perfect selection of items taken from vintage patterns so she can get the desired vintage look and silhouette. Just CLICK HERE to shop all things CLASSICALLY VINTAGE. Maybe she is more Flirty and Femenine? Does your lady love overtly girly prints and colours? Think candy peaches and rich purples and gloriously feminine floral prints. CLICK HERE to shop FLIRTY AND FEMININE. Or perhaps she might be more daring and adventurous? Or perhaps your giftee like to live on the more adventurous side in her loungewear and nightwear choices. We have the perfect collection of sheer and layered items so she can conceal and reveal to her heart’s desire, depending on how playful she is. CLICK HERE to shop the DARING AND ADVENTUROUS look. Or she might be elegant and sophisticated? Or perhaps your lady is just so outrageously chic that only the most refined and stylish items will do. We have a selection of cool and classy silk items for that very sophisticated lady. CLICK HERE to shop ELEGANT AND SOPHISTICATED. All of our full priced items come gift wraped in a branded Betty Blue’s box, tucked in tissue and topped with a ribbon tie (and selected outlet items usually the pure silk items). With most of our outlet items they don’t come in a branded box as they are heavily discounted, so for this Christmas we are giving you the option to add on gift wrapping should you wish, for £5. This means your items won’t have a price on them, and will be tucked in tissue and placed in our branded box. It will then be topped with a beautiful ribbon and an extra card will be given with the order so you can write your loved one a little note. Just tick the ‘Please Gift Wrap’ box when ordering. (If there isn’t a ‘please gift wrap option’, then it already comes in a box and there is no need to order one. 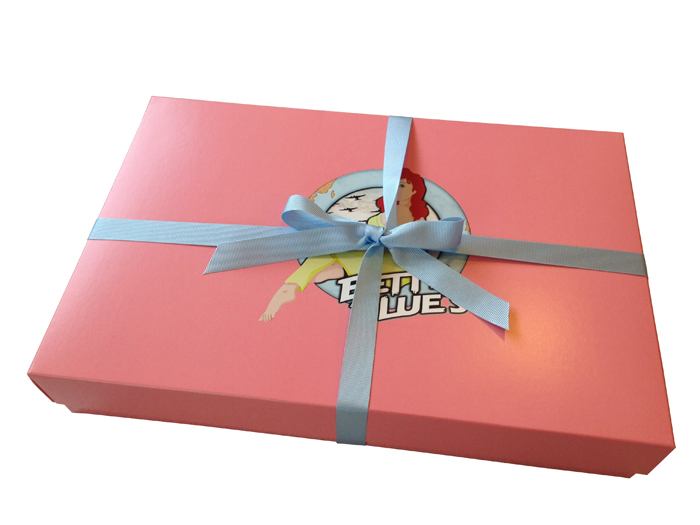 With exception of the fluffy Lucille and Fleece Bettie robes because they don’t fit in our branded boxes!). Don’t forget you can find our Christmas Delivery dates HERE so no one need miss out on Christmas day this year.